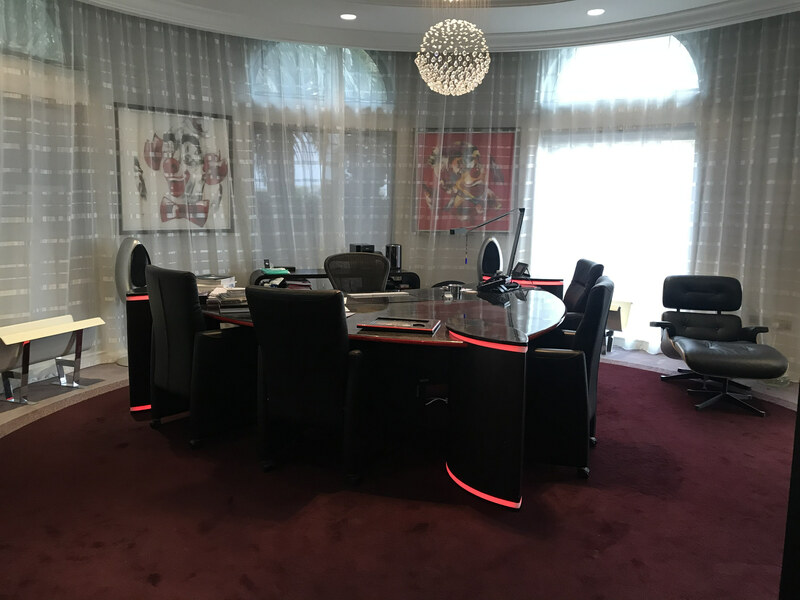 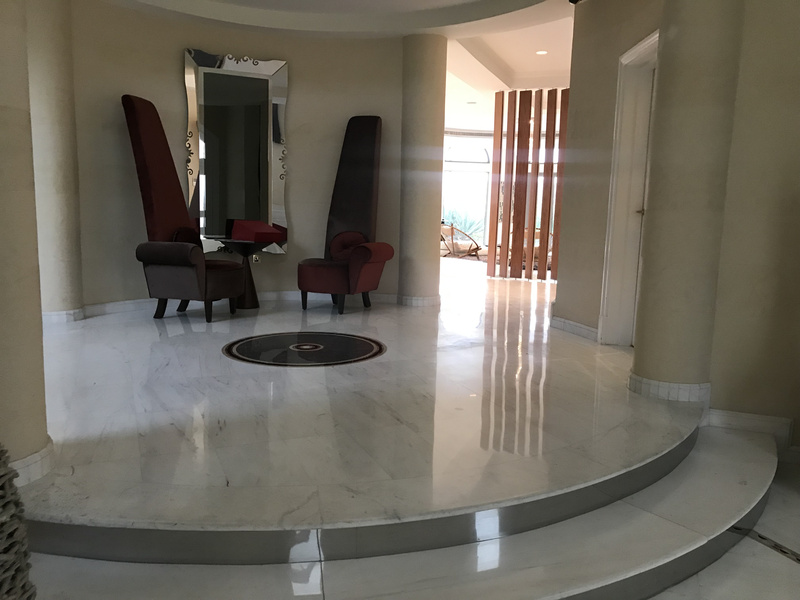 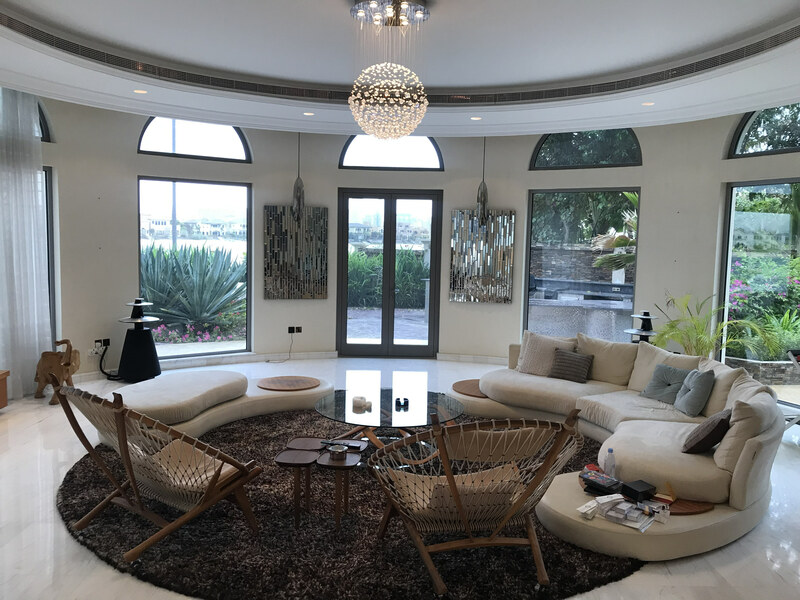 Gulf Sotheby’s International Realty is pleased to offer you this stunningly furnished five bedroom villa for sale in Palm Jumeirah has a chic sunken entertaining area that makes it the perfect home for celebrations with family and friends. 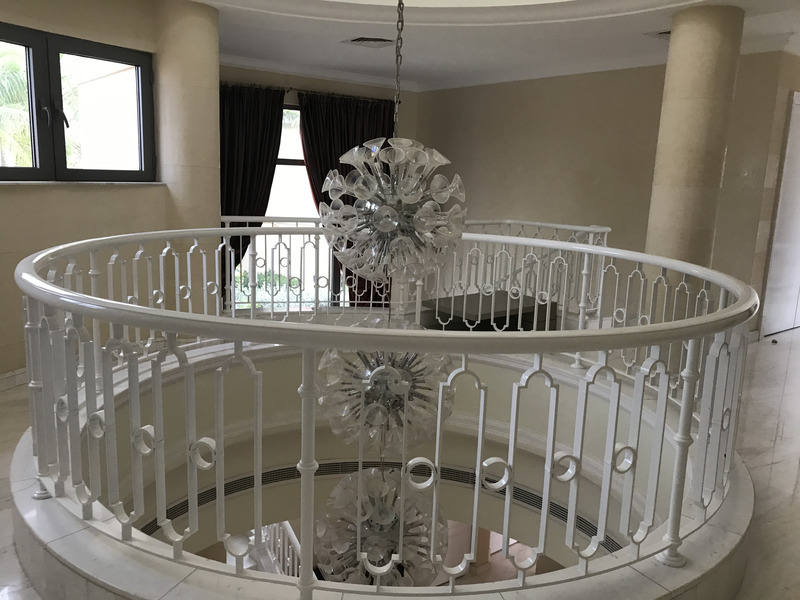 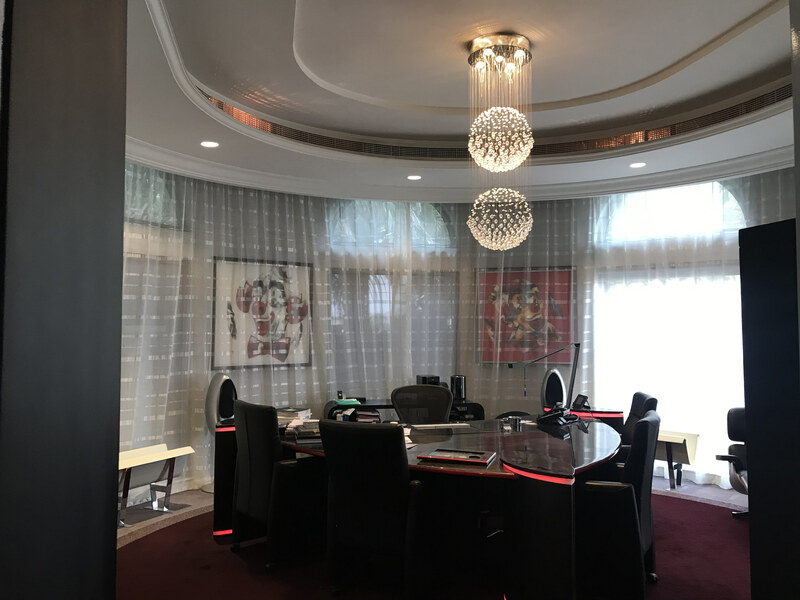 This luxury villa for sale in Palm Jumeirah is brought to you by Gulf Sotheby’s International Realty, the regional experts in luxury property. 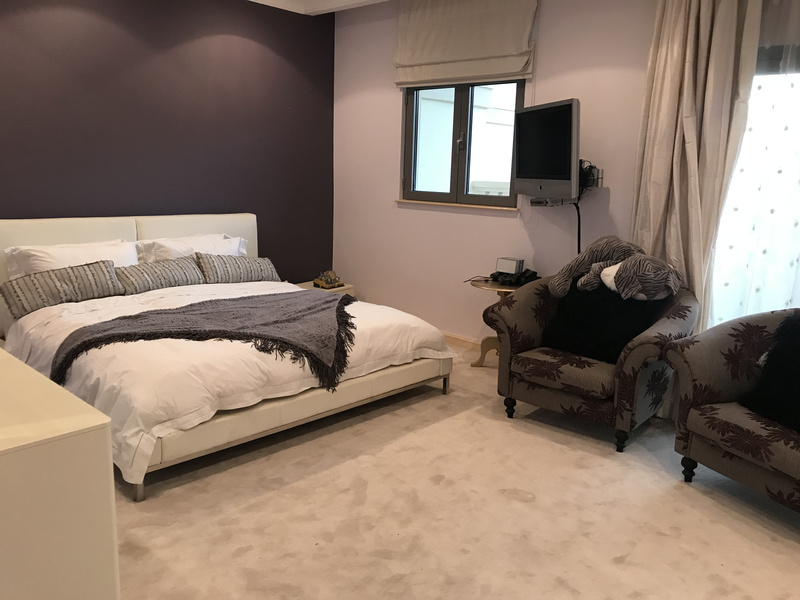 The ideal size for luxury family living, this property features four large en-suite bedrooms and a master bedroom with its own sun terrace. 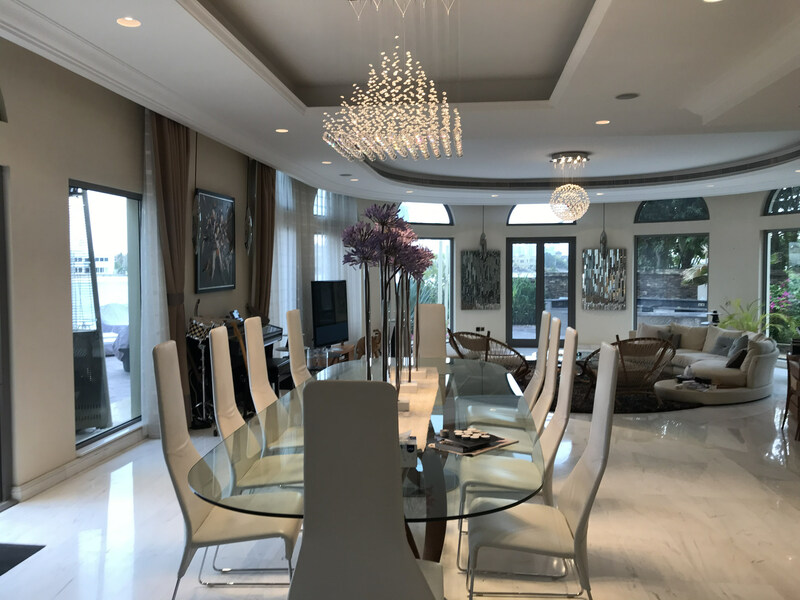 The closed kitchen and open-plan living and dining area create a sense of community, complemented by the light that streams in from well-positioned windows. 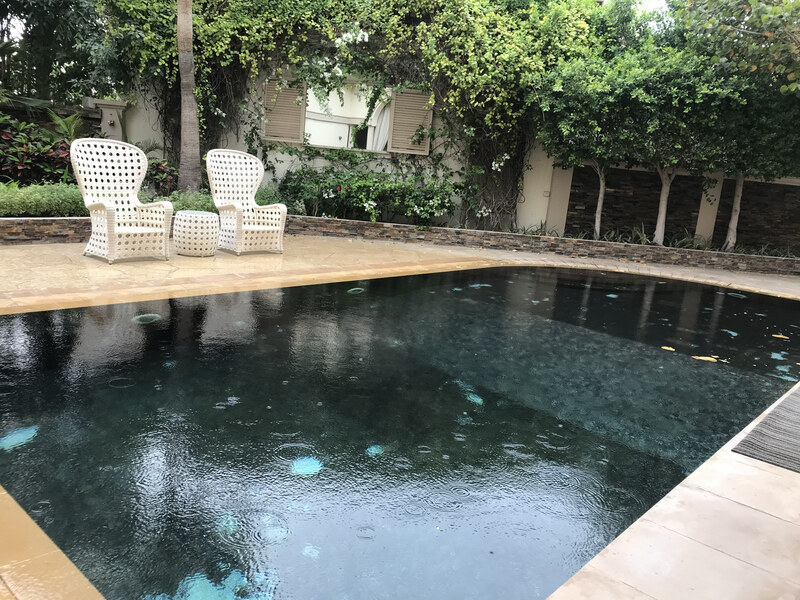 The sunken seating area adjacent to the feature swimming pool allows for lazy days with family or upmarket entertaining with friends. 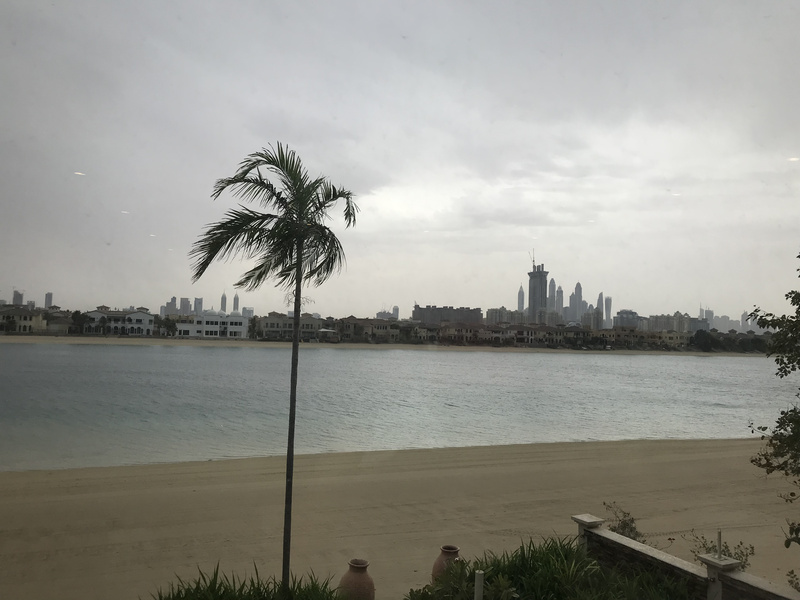 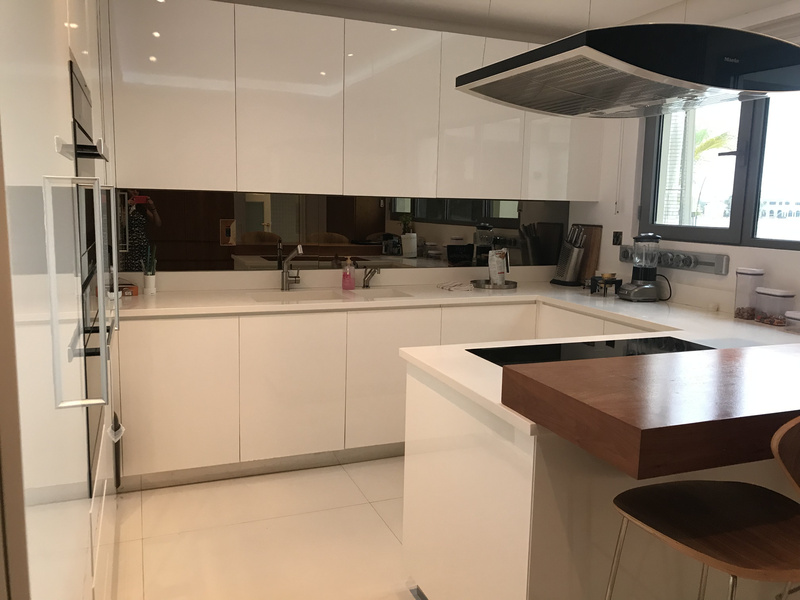 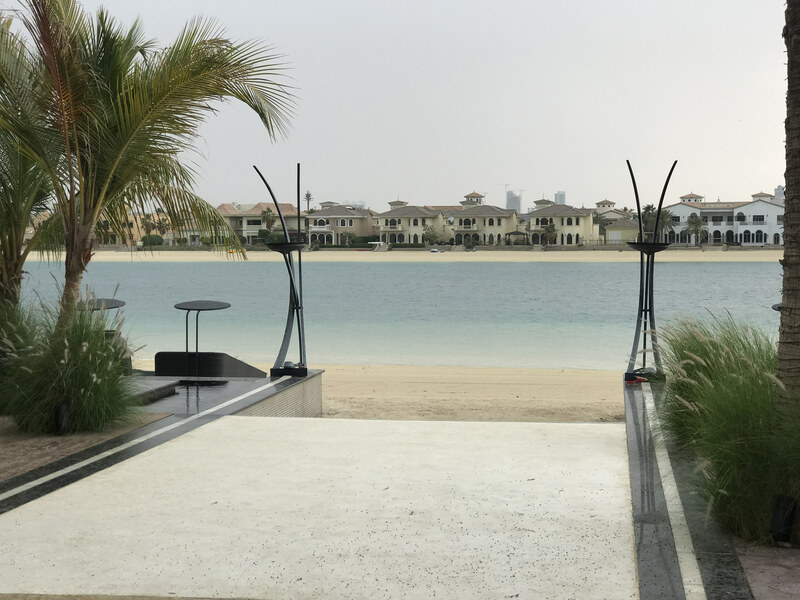 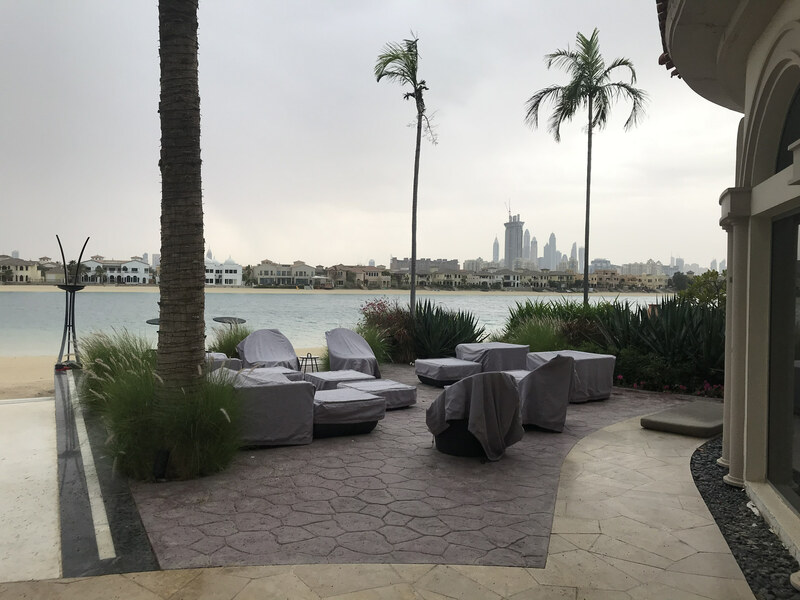 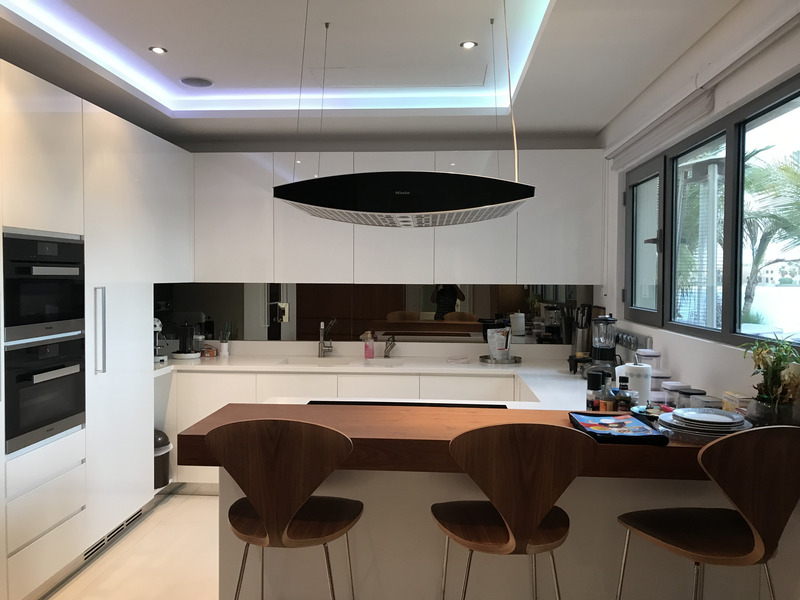 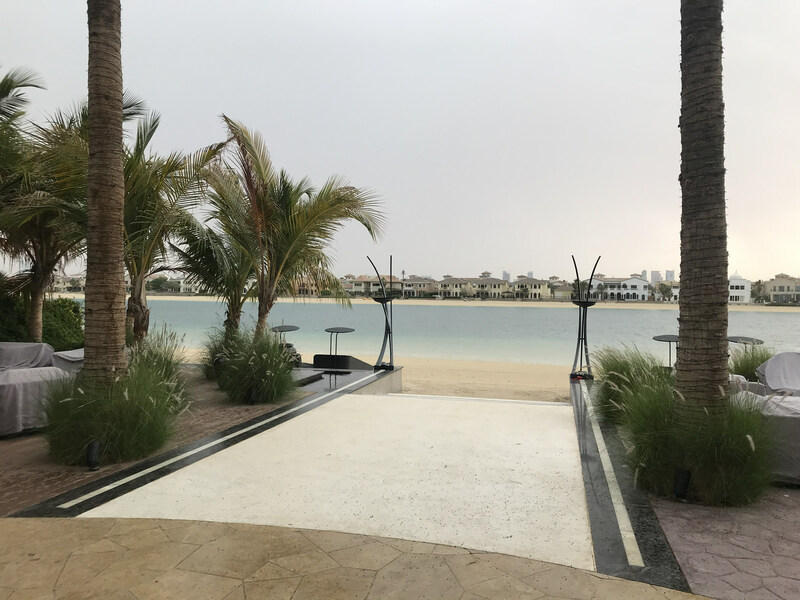 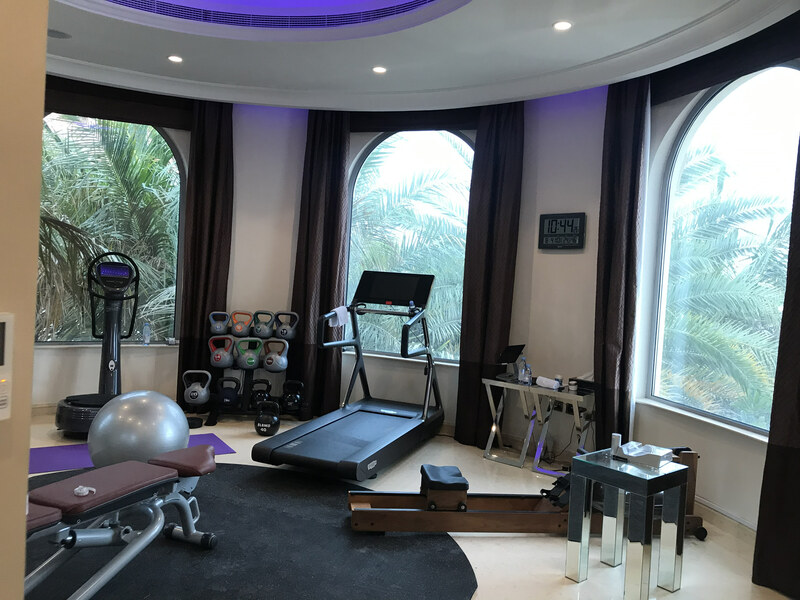 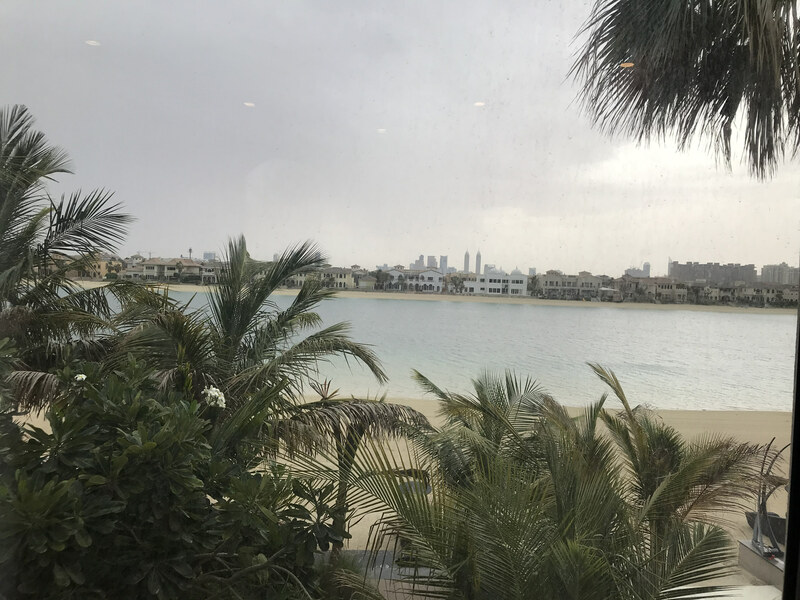 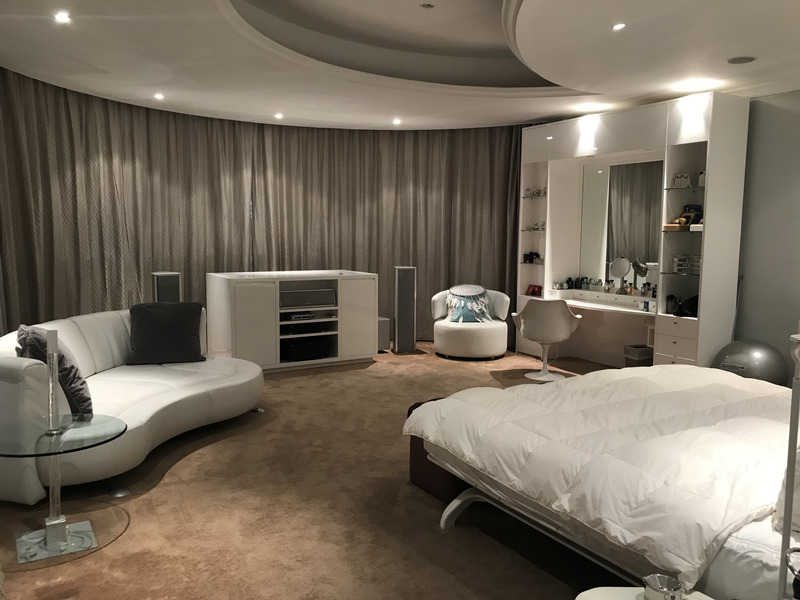 About the location: The Palm Jumeirah is one of the most exclusive beachfront developments in the world and a hub for the rich and famous but is also a wonderful family friendly home for many.